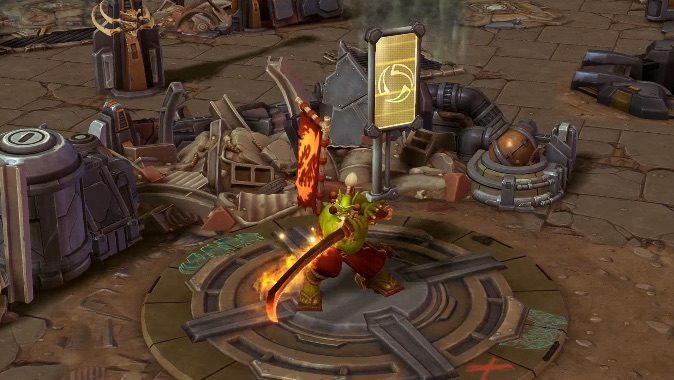 This may look like a fresh set of patch notes, but it's actually a round of balance updates coming to Heroes of the Storm soon. 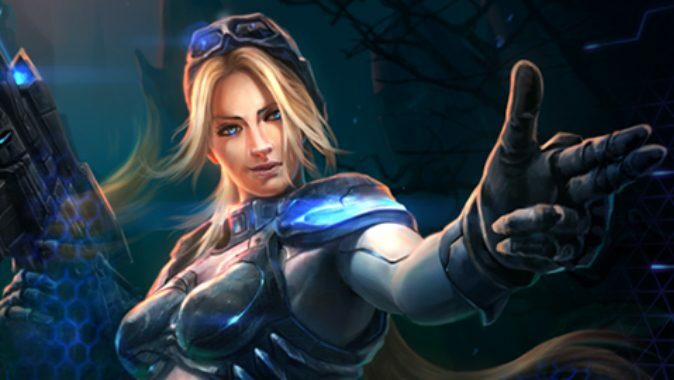 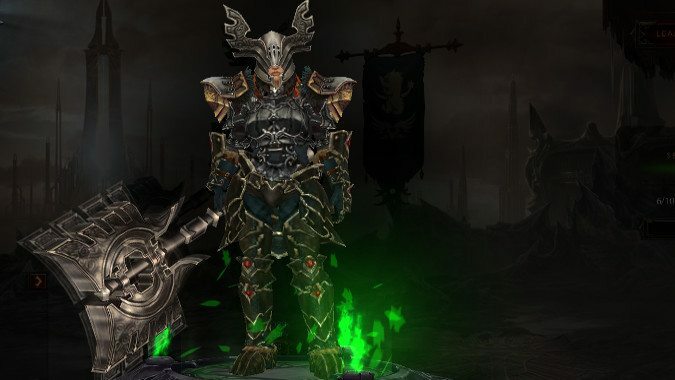 The Heroes team has been tweeting up a storm of teasers for upcoming content, including the image above. 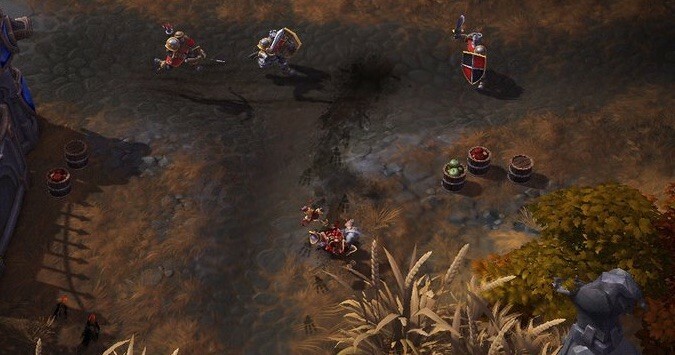 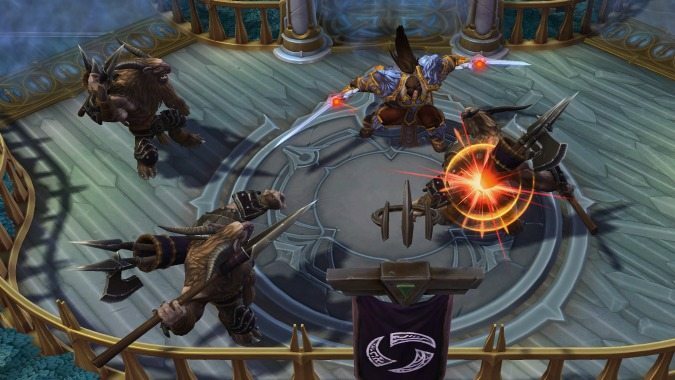 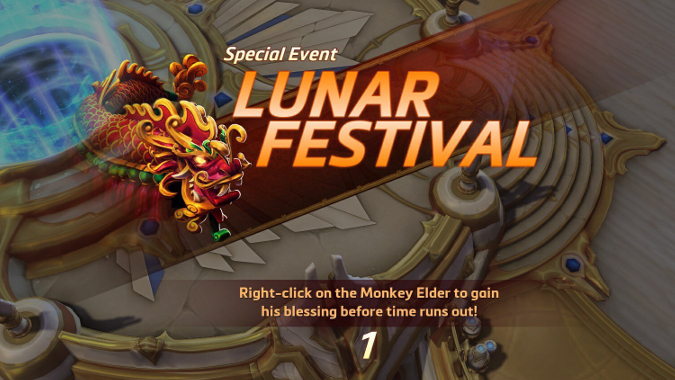 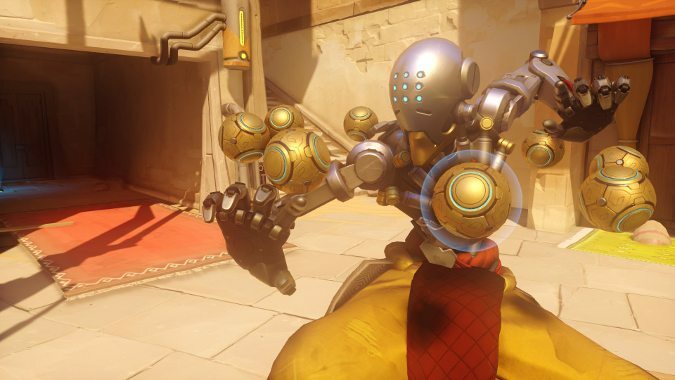 Lunar Festival will arrive in Heroes of the Storm on February 2 and run through March 1. 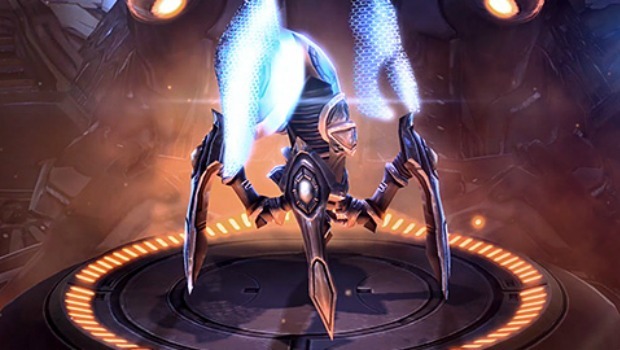 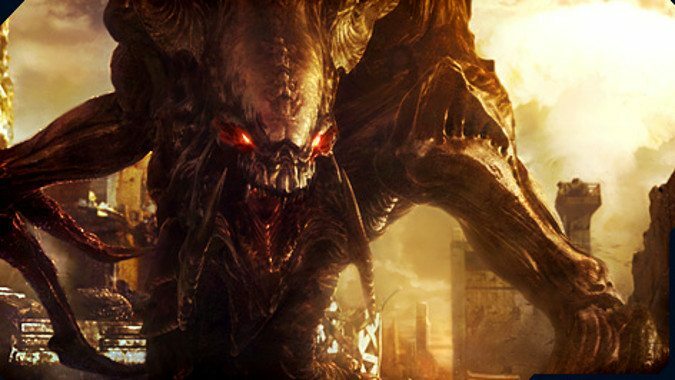 With Legacy of the Void getting closer, we have a nice preview of the balance changes to the Starcraft II expansion from the folks at Blizzard.